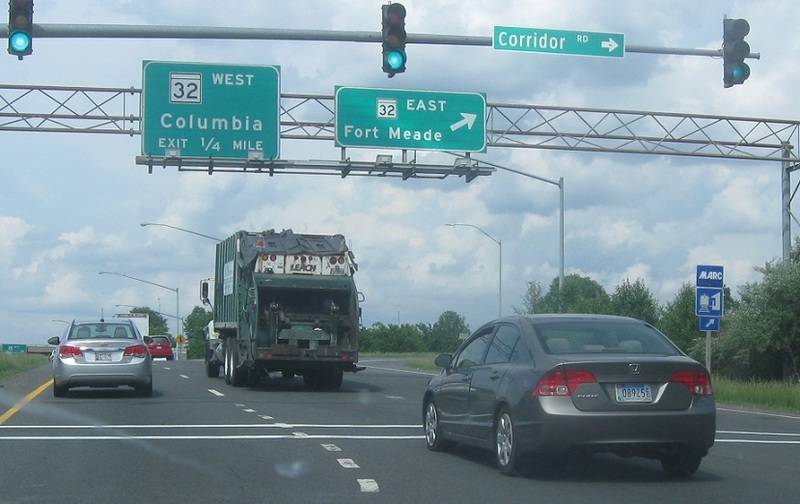 Reassurance shield after MD 198. 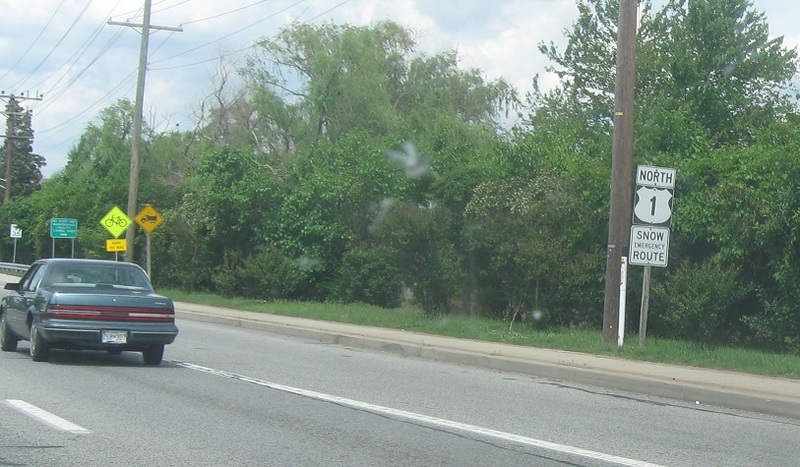 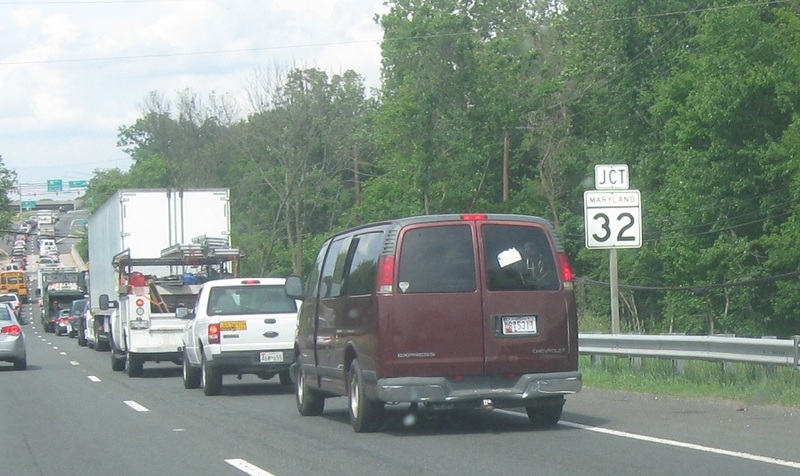 As we head out of Laurel we’ll approach MD 32. 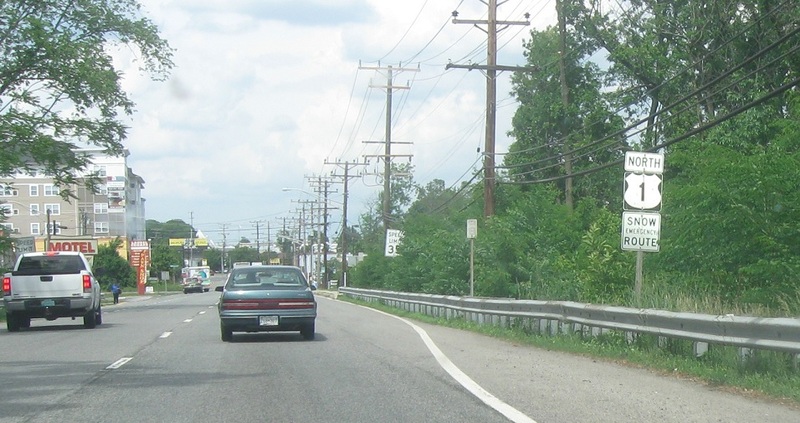 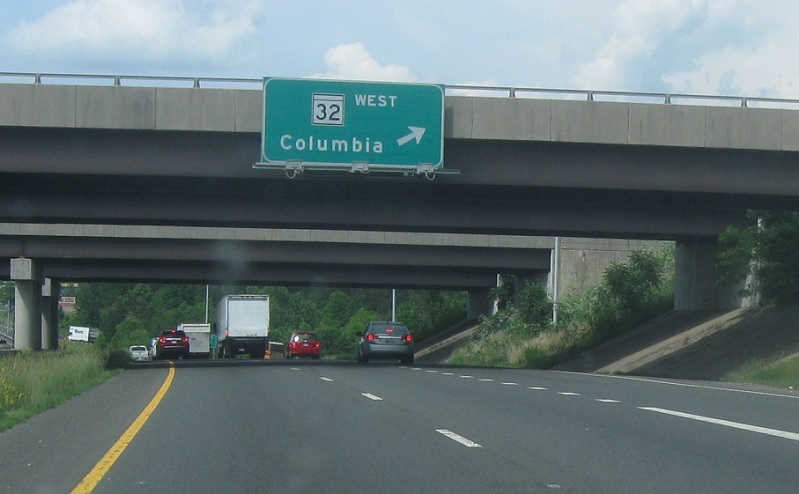 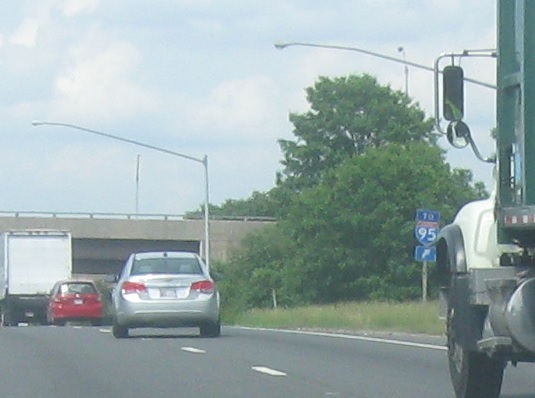 Follow 32 east to I-95.